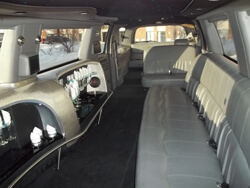 Custom Limousine Service was the first limousine service established in Saskatchewan. Since 1976, we have been providing premier services to all of our customers. We pride ourselves on having clean, spacious, and reliable cars and drivers who are customer orientated, dedicated professionals. Our mission at Custom Limousine Service is to provide quality customer service to all of our clients on a consistent, timely basis. We take personal interest in the safety of our clients and take the extra step to ensure our services meet their expectations. 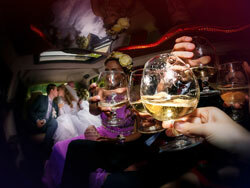 We strive to add a special and personal touch to all of our customers’ special occasions. Our reliability, professionalism, and superior service have excelled us to the forefront of our competition. These standards have made us the chosen professional transportation provider for many corporations and individuals who choose our services time and time again. We enjoy working for residents and visitors of Regina and plan to provide our services for many years to come.